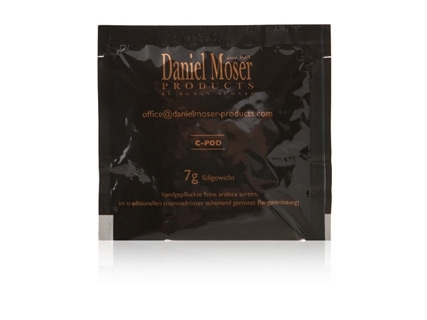 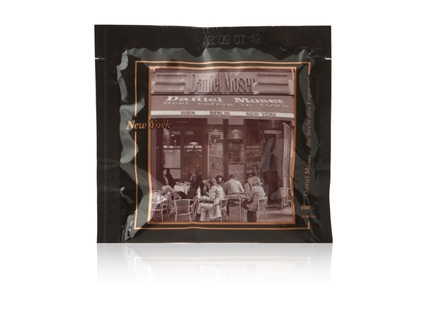 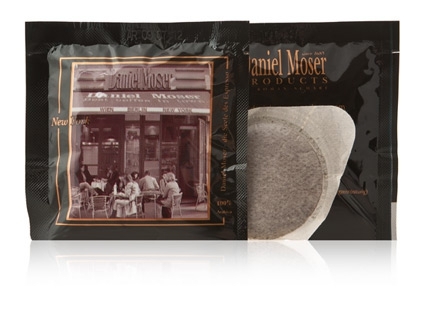 Daniel Moser SHOP offers highest quality specialty hand-roasted coffee at the comfort of a few clicks! 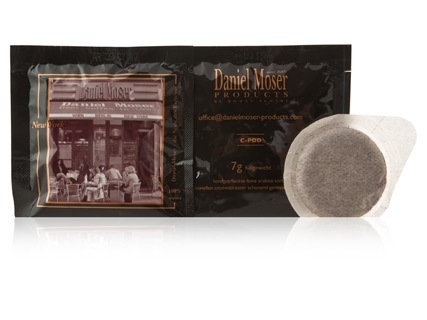 Daniel Moser brands are known for their exceptional quality - bringing together Vienna coffee history since 1685 with specialty roasting procedures, highest quality Arabica bean selection and espresso machines – available at selected locations. 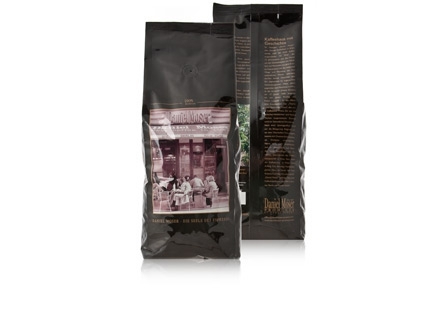 All of our green coffee is hand selected, and each blend is individually roasted and mixed together after completion of roasting procedure to maximize the aroma and taste. 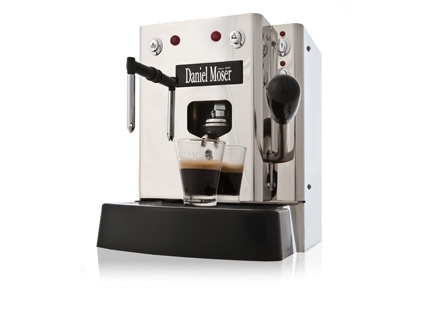 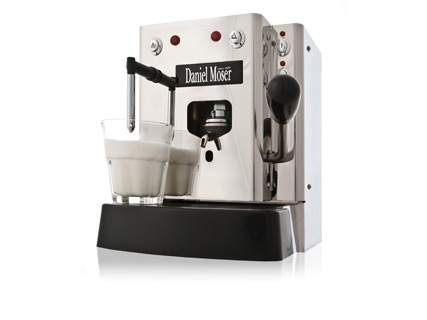 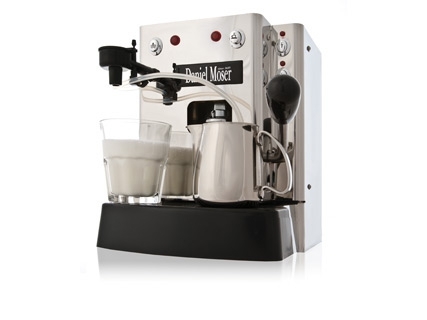 All Daniel Moser espresso makers differentiate in their simplicity and functionality resulting in the best possible end product. 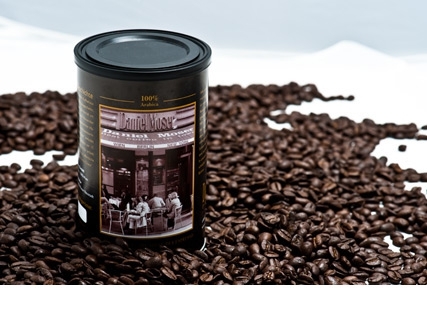 For more information about our product’s quality and differentiation, please visit our product information section.